Two men pushed a 26-year-old man into a car and drove away. 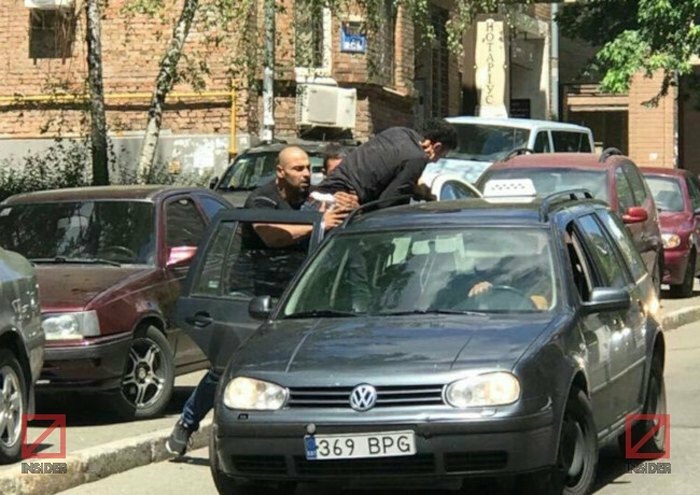 Abdusalam, the son of the financial attache of the Libyan embassy, has been abducted by unknown individuals in central Kiev today. The press service of the National Police reported the abduction while the Insider website identified the person, quoting a source. 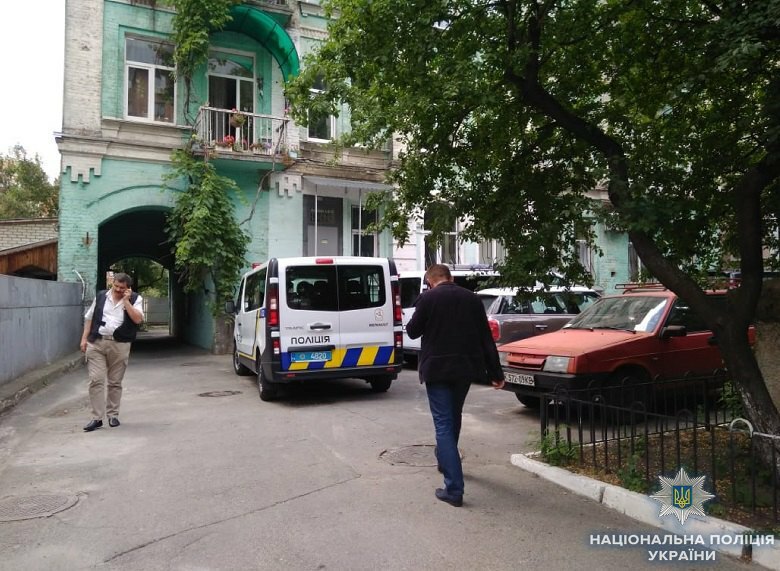 The incident took place near 62, Turhenivska Street at 12.05. Two unidentified men pushed him into a Volkswagen Golf (369BPG) and drove away. The police confiscated the Libyan passport in the name of Abdusalam found at the site. The motives for the crime are unknown. The police have launched an interception operation. Speaking on 112 Ukrayina TV, MP Anton Herashchenko confirmed that the Libyan national was abducted. "The police are working with the relatives and friends of the abducted person to learn where there were any conflicts or negative situations. There is no complete picture yet. Most likely, this may have been done in order to get ransom, considering the financial capacity of the family representing the Libyan Republic," he said.